with those, who are dealing with this matter. 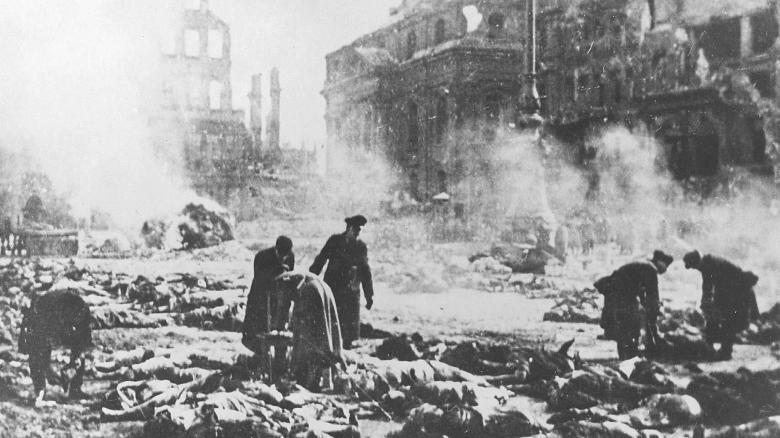 In each year, in early February, the same drama: Dresden. Sven Felix Kellerhof is a Journalist, who “ist mit der Sache befasst1. Jene, welche mit der Sache befasst sind1 , are arrogant Bureaucrats and subtle lawyers, claiming that they know it – exact, without any doubt. And he claims Journalists are also a kind of this unpleasant breed. With ugly regularity, he writes in “Die Welt”, every year, in the days before the 13th February emerges a dispute about the number of victims of the “Feuersturm” in Dresden. 25 000 victims, as the Nazis documented in 1945 is the right number.Counted, proofed and confirmed in the 3rd Millennium by an German Historikerkommission. And as far as I know, that is the first and only occasion in Germany, that Nazi facts are confirmed by an assumingly unbiased Government body. But Nazis, ewig Gestrige2 (another nice German expression) and Billy Kurt Vonnegut claiming 150 000 victims. And fact is, that it was a crime, an ugly inhuman crime. 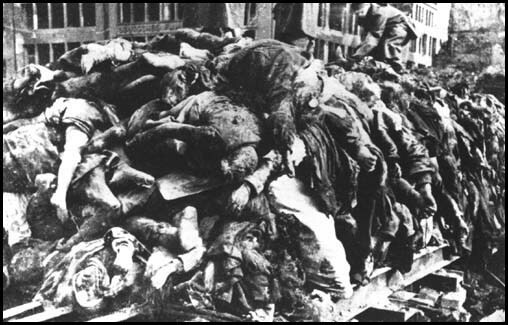 Fact is further, that 2 month 24 days and 48 minutes before the unconditional surrender of the criminal Nazi Regime an unfortified city, full of refugees fleeing from the red army, was merciless firebombed. And fact is, that the attack was repeated next day, although it must be by the attackers well known, that no means of air defense existed. And without any doubt fact is, that Napalm bombs have been used. Bombs, which are used to extinguish life, like atomic bombs. And fact is, contrary to others, that we Germans learned our lessons.